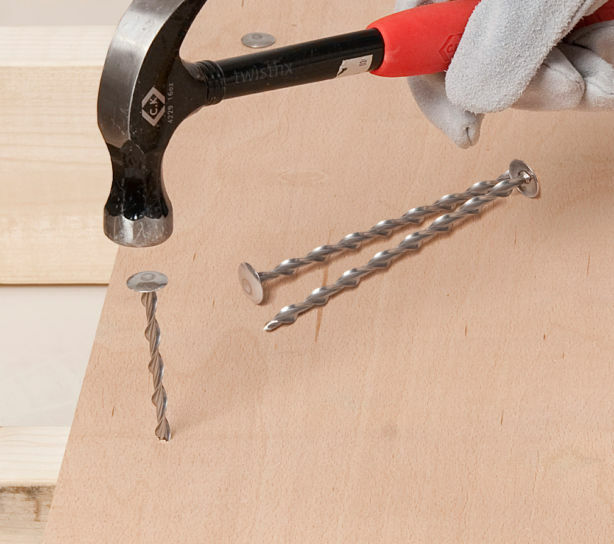 Insofast flat roof nails for fixing Celotex or Kingspan 6mm plywood faced warm roof insulation boards. Fix insulation panels to rafters at spacings of 600 x 400mm centre. Thats just 6.9 / m2 / board. 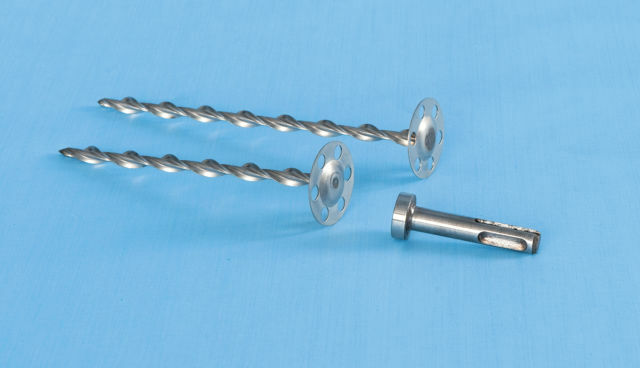 For fixing Celotex, Kingspan or Eco-therm insulation boards with Insofast galvanised warm roof fixings simply drive with a hammer. 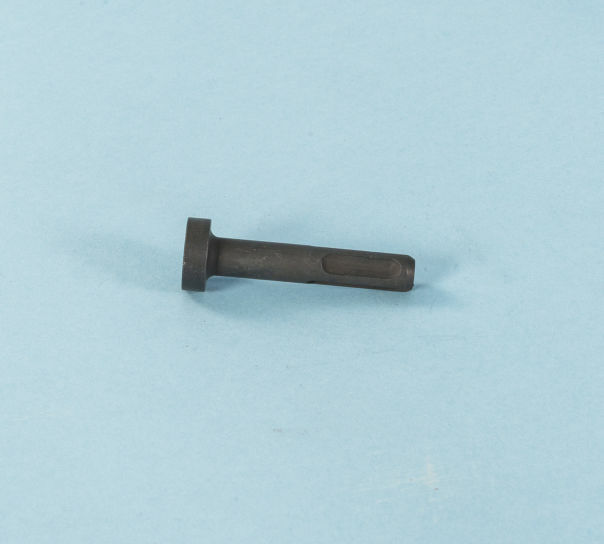 An SDS adapter is available for repetitive use.